If you are unfortunate enough to have not been born in the green and pleasant land that is known to all as England, then your first thoughts of Her Royal Highness's' kingdom are likely to be drawn to the City of London. 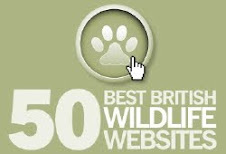 More specifically St Paul Cathedral, Big Ben, and Buckingham Palace! Originally known as Buckingham House, the building which forms the core of today's palace was in the beginning just a large townhouse built for the Duke of Buckingham (hence the name) in 1705. However, continuing building work has made the original house unrecognizable. The last major structural additions were made in the late 19th and early 20th centuries, including the East front which contains the well-known balcony on which the Royal Family traditionally congregate to greet crowds outside. 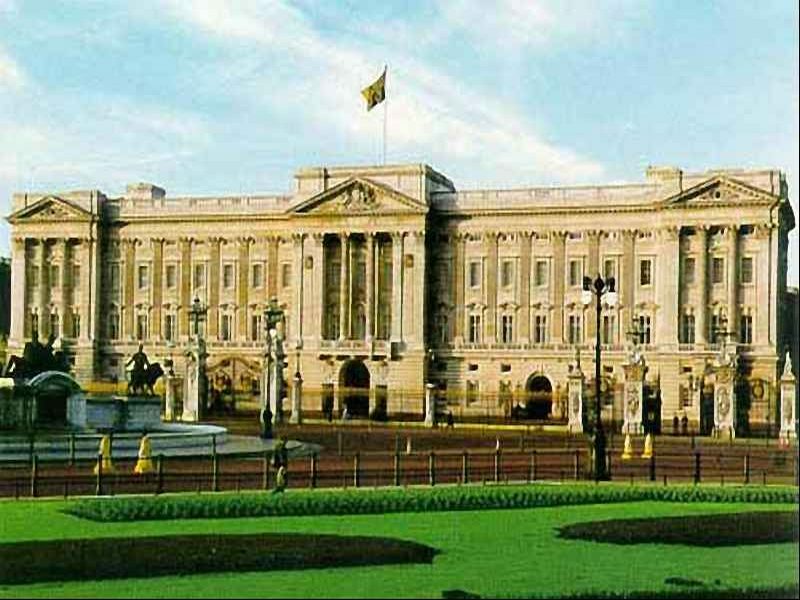 Located in the City of Westminster, Buckingham Palace finally became the official royal palace of the British monarch on the accession of Queen Victoria in 1837. 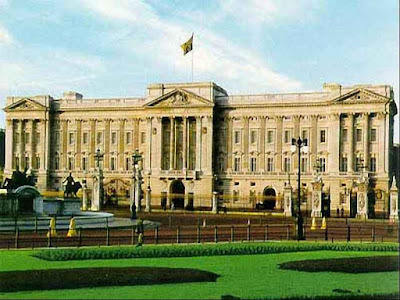 Today it is best known as the official London residence and office of the British monarch - currently Queen Elizabeth II. At the rear of the palace, is the large and park-like garden which, together with its lake, is the largest private garden in London. Here the Queen hosts her annual summer garden parties, and also holds large functions to celebrate royal milestones, such as jubilees. The grounds cover 40 acres, and include a lake, a tennis court, and a helicopter landing pad! The principal rooms of the palace are contained on the piano nobile behind the west-facing garden façade at the rear of the palace. 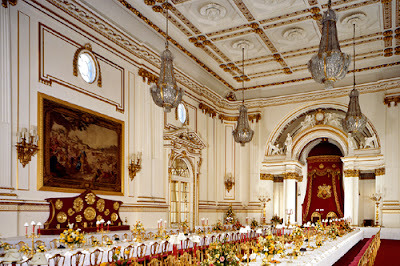 The centre of this ornate suite of state rooms is the Music Room, its large bow the dominant feature of the facade. Flanking the Music Room are the Blue and the White Drawing rooms. At the centre of the suite, serving as a corridor to link the state rooms, is the Picture Gallery, which is top-lit and 55 yards (50 m) long. The Gallery is hung with numerous works including some by Rembrandt, van Dyck, Rubens and Vermeer; other rooms leading from the Picture Gallery are the Throne Room and the Green Drawing Room. 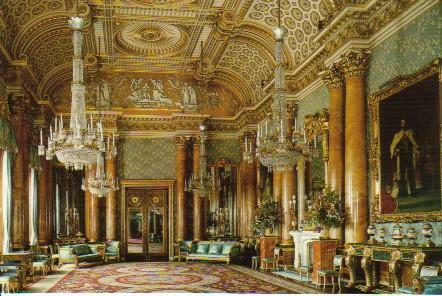 The Green Drawing room serves as a huge anteroom to the Throne Room, and is part of the ceremonial route to the throne from the Guard Room at the top of the Grand staircase. The Guard Room contains white marble statues of Queen Victoria and Prince Albert, in Roman costume, set in a tribune lined with tapestries. These very formal rooms are used only for ceremonial and official entertaining, but are open to the public every summer.